I just love the traditions and beauty this time of year. Although I don’t often get to travel during the holiday season, I so enjoy seeing the different decorations and holiday magic of each city. When I do travel I tend to head north towards the cooler weather. Neal and I had the best time when we went up to Williamsburg, Virginia just a few weeks ago. 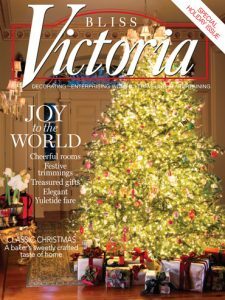 After flipping through Victoria Magazine’s “Return to Bliss” issue, I started to think that maybe next year we will change it up a bit and find a destination by the water. 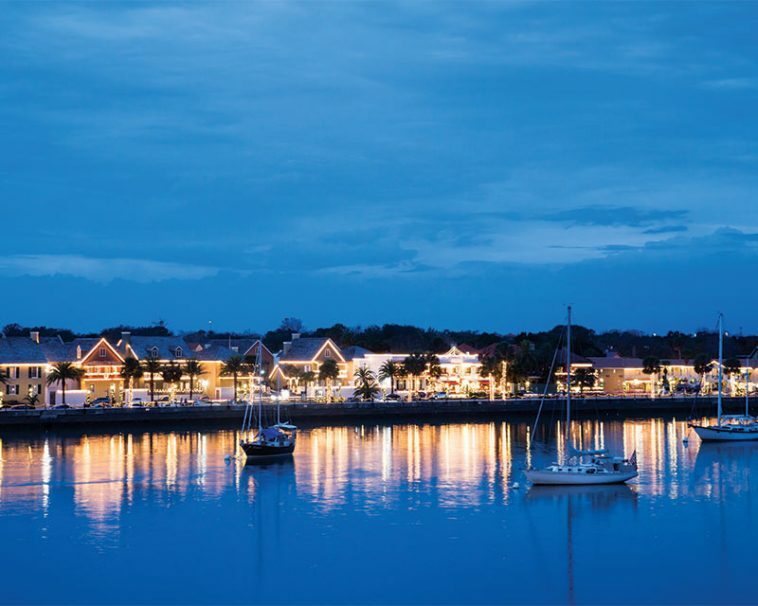 St. Augustine has the allure of its Spanish-style architecture, along with Florida’s pleasant winter weather, which makes the country’s oldest city an irresistible draw come Christmastime, especially when signs of the season appear about town. 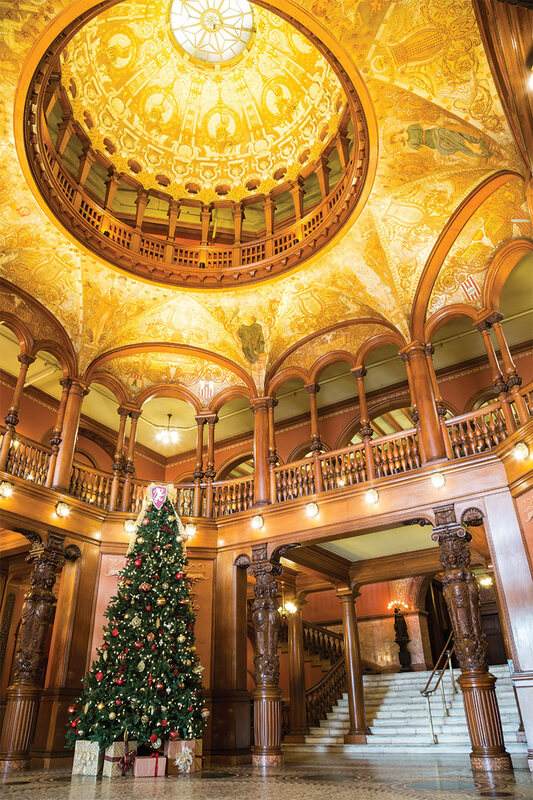 Built by Flagler in 1888, the opulent Ponce de Léon Hotel now serves as the showpiece of Flagler College. The rotunda features an inlaid mosaic-tile floor and an 80-foot domed ceiling, supported by massive oak caryatids. Their magnificent Christmas tree brings a lovely sense of holiday cheer! With 370 hand-cut glass prisms emitting beams across the bay, the St. Augustine Lighthouse lights-up the night sky to guide seafarers safely to shore, and has since 1874. The historic district celebrates the holiday with festive décor by day and its annual Night of Lights in the evening. Walking down the street that sparkles with the Night of Lights sounds like a perfect end to a relaxing day. 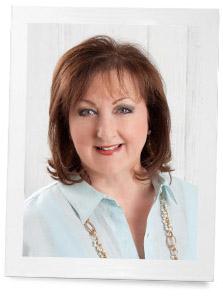 See the full tour in Victoria Magazine’s “Return to Bliss” issue! Where are you traveling this season? I live in FL and we are going to St. Augustine this Saturday. They do a wonderful historical march through the city with period costumes just this one night. I saw it as a child and can’t wait to take my kids who are studying FL history this year in school. That and the lights will be just amazing.